The surgical specialty of vascular surgery is concerned with treating the blood vessels of the body, with the exception of the vessels of the heart and brain. A vascular surgeon may perform procedures on the arteries and veins of a wide variety of areas of the body, including the arms, legs, organs, and other tissues. With the exception of the heart and lungs, which are treated by cardiothoracic surgeons and the brain, which is treated by brain surgeons, vascular surgeons typically consider the entirety of the human body to be appropriate for their work. You will be referred to a vascular surgeon by your primary care physician for conditions such as peripheral arterial disease. Or, you may need a vascular surgeon after a traumatic injury or another medical emergency, such as an aortic aneurysm. Vascular surgeons typically work to restore blood flow to an area of the body after trauma, disease, or another issue damages blood vessels. This may mean that they perform a bypass procedure to restore good blood flow to a foot, or they may place an AV shunt for an individual who needs to start dialysis. For patients who have clogged arteries in their neck, the surgeon may perform a carotid endarterectomy to improve blood flow to the brain. In addition to critical care for vascular surgery patients, the vascular surgeon provides comprehensive care to the patient. She is not just focused on surgery, but instead works with patients to improve their conditions with medication, exercise, and other forms of therapy. 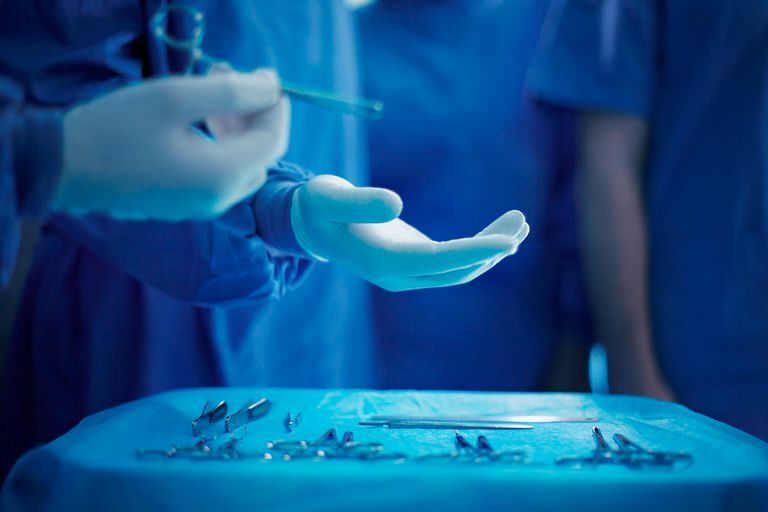 According to the Society for Vascular Surgery, the vascular surgeon is not focused on providing one type of treatment but instead works with each case to find the best solution, whether it be a complicated surgery, minimally invasive procedures, or no surgery at all. She evaluates the patient and does testing such as angiography, MRI, CT scans, and duplex ultrasonography. She manages vascular disease in her patients, including health screens, following patients who have an ongoing condition, prescribing medications, advising patients on how to reduce their risk factors, and wound management. Some of the typical treatments she may provide include amputation, thrombolytic therapy, diabetic foot care, dialysis access, PICC line, aortic repair, carotid endarterectomy, open and endovascular surgery for aortic aneurysms and dissections. A vascular surgeon typically completes medical school, followed by a general surgery residency of five years, and then a fellowship specializing in vascular medicine. The programs must be approved by the Accreditation Council for Graduate Medical Education (ACGME) in the U.S., or by the Royal College of Physicians and Surgeons of Canada (RCPSC). They must be certified by exams from the American Board of Surgery within seven years of completing their training to receive certification before starting independent practice. Abdominal aortic aneurysm: This is a bulge in the largest artery in the abdomen. If it weakens and ruptures, you would have massive internal bleeding, risking death. Carotid artery disease: When the main artery in the neck has a buildup of plaque, it can lead to a stroke. Peripheral arterial disease: This is a buildup of plaque in the blood vessels that nourish all areas of your body. Blockages in the leg can cause pain, foot ulcers, and gangrene, requiring amputation. This can also lead to heart attack or stroke. Patient Resources. Society for Vascular Surgery. https://vascular.org/patient-resources.